This past Sunday evening Washington and Lee University alumnus Colonel Ty Seidule (’84), professor and head of the history department at the U.S. Military Academy at West Point, delivered a fascinating and inspiring Constitution Day address entitled “Robert E. Lee and Me: Reflections on Confederate Memory by a W&L Graduate, Soldier and Scholar.” His talk in Lee Chapel is now available via streaming video . 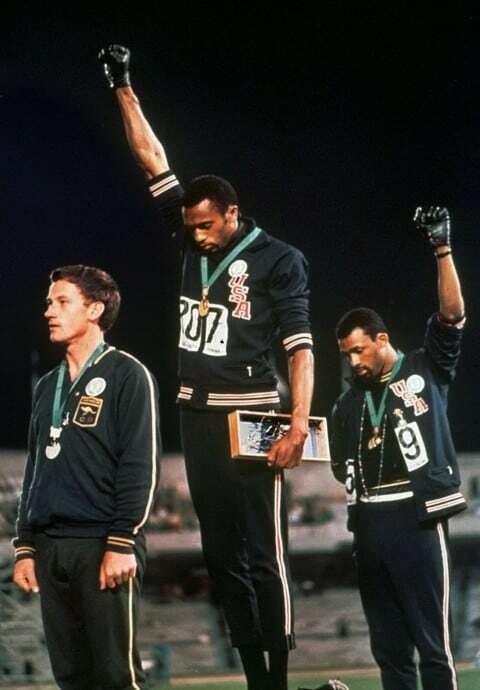 Professor Seidule’s address includes several references to historical memorials and he made the comment that any evaluation of a monument or memorial must emphasize the motivations of those who were responsible for creation of that monument. 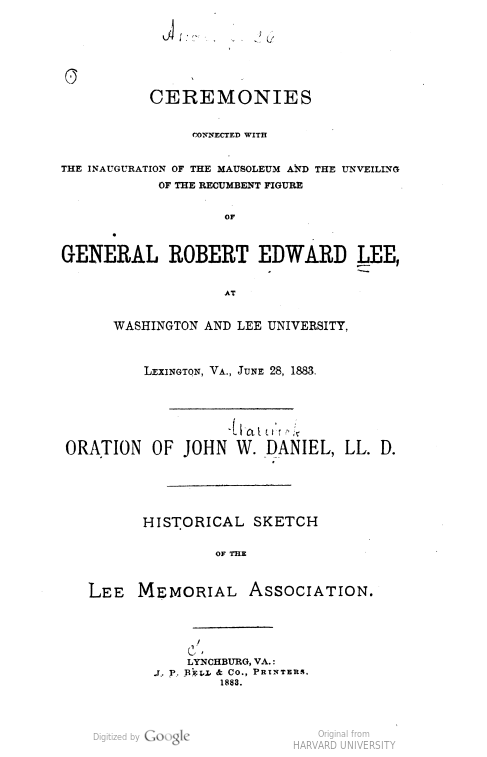 Thus, anyone interested in the history of Lee Chapel, and specifically the recumbent statue of Robert E. Lee, might wish to consult an 80-pagepublication entitled “Ceremonies Connected with the Inauguration of the Mausoleum and the Unveiling of the Recumbent Figure of General Robert Edward Lee, at Washington and Lee University, Lexington, Va., June 28, 1883,” available in printed form in the University Library’s Special Collections and online via the HathiTrust Digital Library. W&L researchers also may read the New York Times coverage of the 1883 event via the Library’s subscription to the Historical New York Times database. Tomorrow, 9 September 2017, is the 100th anniversary of the earliest documented example of a writer using the acronym OMG as a boiled-down version of the exclamation “Oh! My god!” It most definitely predates the Internet. 1917 J. A. F. Fisher Let. 9 Sept. in Memories (1919) v. 78 I hear that a new order of Knighthood is on the tapis—O.M.G. (Oh! My God! )—Shower it on the Admiralty!! 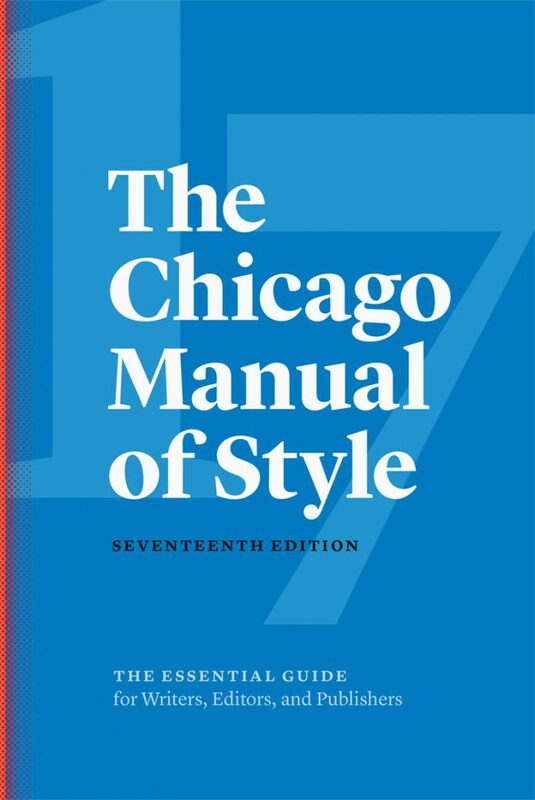 You may read further to discover that the editors of the OED have found no other uses of the term in print for nearly 80 years — John Arbuthnot Fisher was ‘way ahead of his time. You also may find Lord Fisher’s original quotation in his volume Memories, courtesy of the HathiTrust Digital Library.